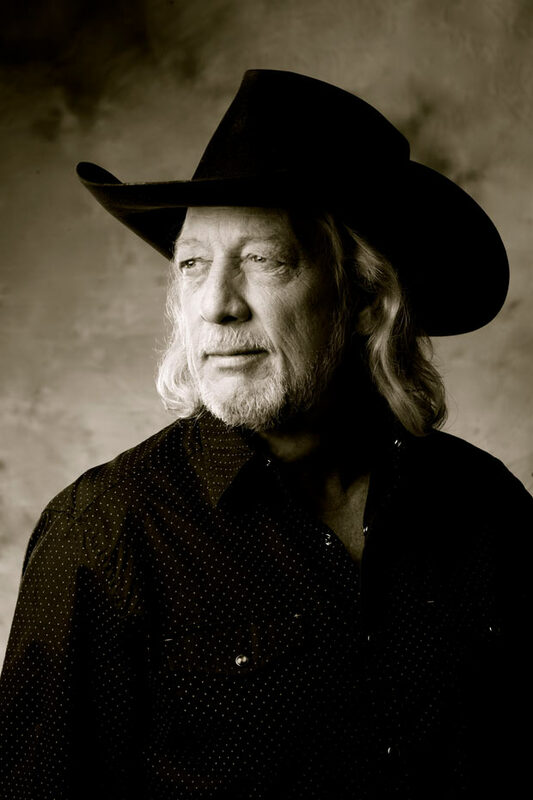 (Nashville, Tenn. – May 26, 2015) – One of Country music’s finest, John Anderson, has released his new album, Goldmine, today, May 26. The highly anticipated new album, which features songs of faith, family, loss, the love of life and more, marks Anderson’s first studio album release in nine years. Track by track, the lyrics are reflective to Anderson’s life and experiences. Released on his own record label, Bayou Boys Music, and co-produced by Anderson and his long-time friend, Joe Spivey, the 13-track collection of original material features Anderson’s signature sound. The award-winning and hall of fame songwriter wrote or co-wrote 12 of the album’s 13 tracks. John Anderson shares why he wrote and or recorded each track in a detailed cut x cut, available here. This past weekend, Anderson was the featured act on Artist Confidential, which aired on Sirius XM’s Outlaw Country (Ch. 60). Hosted by Outlaw Country’s Elizabeth Cook, the concert showcased Anderson performing new music off his new album as well as some of his greatest hits. Jamey Johnson also made a special appearance and joined Anderson for his classic, “Swingin’.” The show is set to re-air on Prime Country. 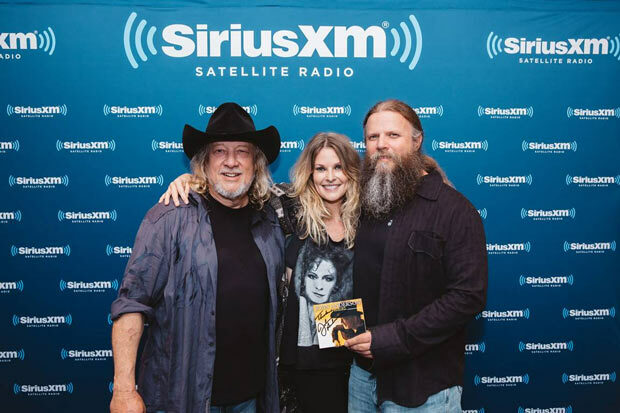 Pictured L to R: John Anderson, Elizabeth Cook, and Jamey Johnson.